Afrihost is enhancing the value proposition even more by introducing cost reductions without sacrificing quality of service. The price of the Afrihost Home Uncapped DSL Packages will drop upwards of 20%, with the 1Mbps package falling over 50% – making it the cheapest Uncapped DSL available in South Africa. 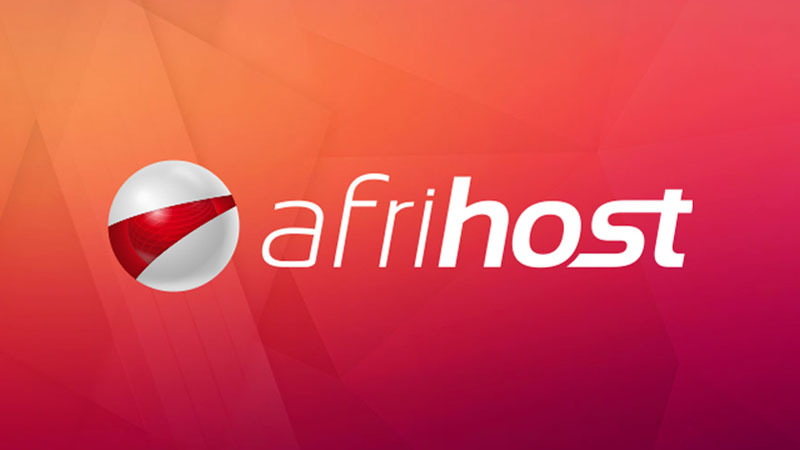 “This change opens up the possibility of Uncapped DSL to a broader range of clients, and gives current Afrihost clients greater savings,” Afrihost said. Afrihost said this price change has no effect on the quality or speed of the Home Uncapped DSL Packages. “It merely offers you internet at even better prices. 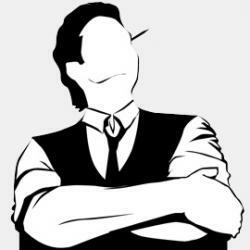 Plus, these price updates are also applicable to bundles,” the ISP said. The revised pricing will take effect from 9 September 2016 for all new signups, and current clients will be charged the new rate from the next billing cycle. Will PS4 Pro gamers have an advantage in multiplayer games?